Everyone is doing it, so just do it, too! (peer pressure!) 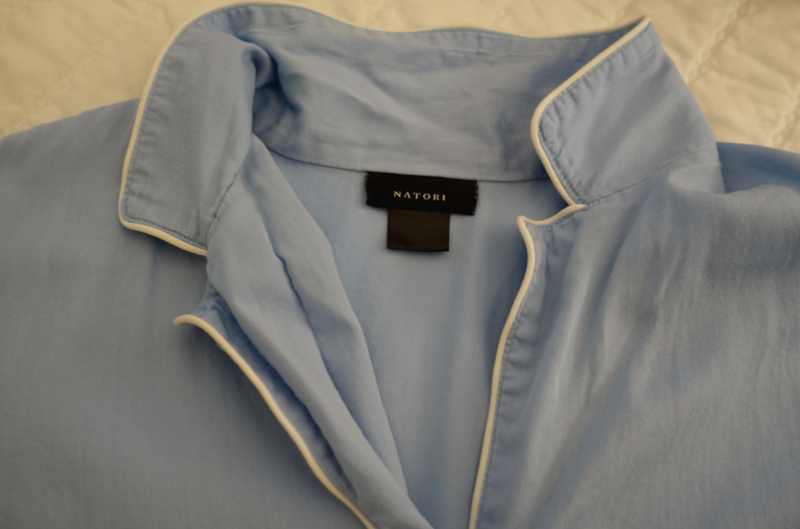 The Natori Company is launching a social media effort called #NatoriNights. And it is exactly what you think, a display of one’s nighttime routine (hopefully in Natori pajamas!) So, you too should post (via instagram / facebook / twitter / blog / whatever) your #NatoriNights. Here is my (super glamorous) nighttime routine. I want to hear how you all wind down each night, and celebrate the end of your day. Do share. Night with Natori! The best type of nights. Nudge nudge, wink wink. Religion-based guest post week continues! 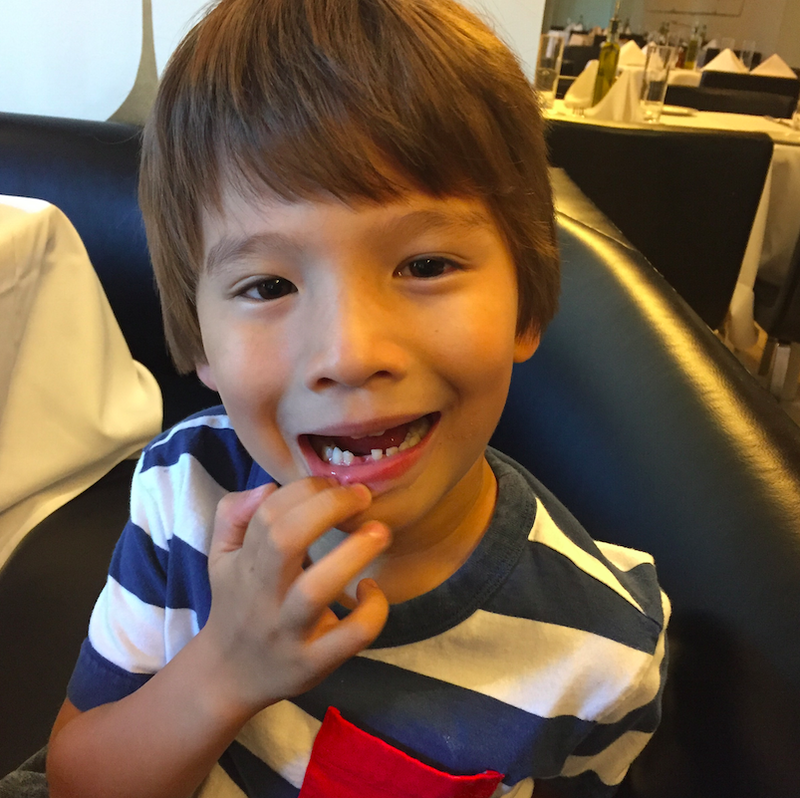 On Tuesday, my childhood friend Heidi-ho posted on Passover Traditions. Today, close friend of the Natoris (Junior and Senior) Georgia Frasch shares her Easter Traditions. Enjoy! 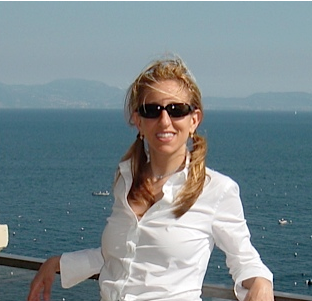 Gorgeous, smart, witty, and oh so funny, Georgia. Having grown up in a staunchly Catholic household (I am now Episcopalian. What’s the difference? I have no idea. I’m radical that way). I am well versed in the vicissitudes of Easter Tradition, secular and sacred. I have never quite reconciled myself to the relationship between dead person coming back to life and bunnies- so I am just gonna go with the happy, pastel version of Easter! Somewhat. Ham and lamb are traditional Easter meals. I find it inconceivable that a nice Jewish boy like Jesus would have come within 40 feet of a plate full of pork but lamb has always been the symbol of sacrifice- as in Abraham, who had to sacrifice his son. 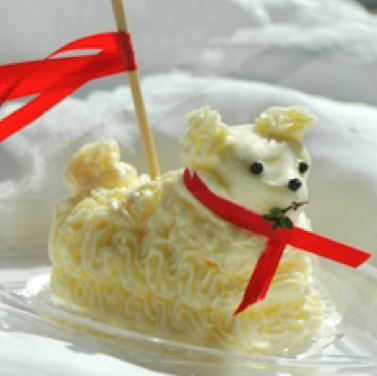 In our family, we like to present a ‘Pascal butter lamb’ on Easter and then my siblings and I would fight over who got to chop off it’s head. Butter aside, I do serve lamb at Easter, along with asparagus and parsleyed new potatoes…all foods that herald the onset of Spring. 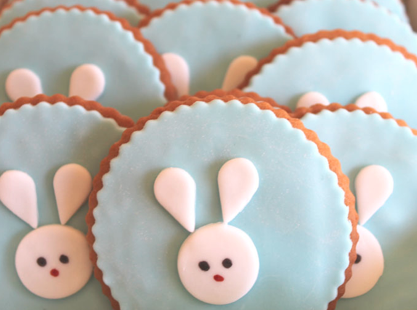 But let’s be real….Easter isn’t about the dinner…it’s about the candies and desserts! I somehow missed the crafty gene and I attribute this to the fact that I was asked to leave my Brownie troop in 2nd grade. So I am in complete awe and reverence for people like Amy Atlas who recently presented some of these fabulous Easter inspired desserts on her blog.